Brendan is President/CEO and owner of MHC. He is a Licensed Clinical Social Worker, Substance Abuse Professional (SAP) and a Certified Employee Assistance Professional (CEAP). 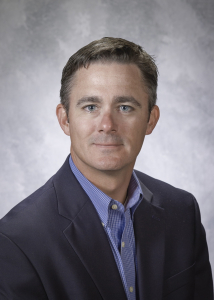 Brendan is currently President of the Greater Philadelphia Chapter of EAPA (Employee Assistance Professionals Association) and a board member for EASNA (Employee Assistance Society of North America). He received his Undergraduate degree in Economics and Business Administration from St. Joseph’s University in Philadelphia, where he serves on the National Alumni Board. After graduation, he entered AmeriCorps National Civilian Conservation Corps (NCCC) and traveled the Mid-West United States doing volunteer service projects. After AmeriCorps, he worked in various capacities in business, technology and behavioral health. While working in the behavioral health field, Brendan found his professional passion and decided to pursue a graduate degree in the field of behavioral health and earned his Master’s degree from the Bryn Mawr College School of Social Work and Social Research. 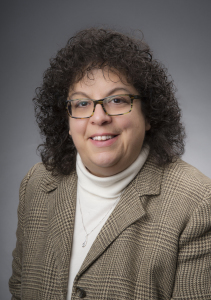 Valerie is the Executive Director at MHC, overseeing all clinical and business operations. She is is a Licensed Professional Counselor with over 25 years of clinical experience in a variety of inpatient and outpatient settings. She received her Undergraduate degree from Wilkes University and her Master’s degree in Counseling from Marywood College. Valerie has worked exclusively in the employee assistance field for the past 20 years, and is a Certified Employee Assistance Professional (CEAP) and Substance Abuse Professional (SAP). She is trained to conduct Critical Incident Stress Debriefings, crisis intervention services, and smoking cessation programs. Morghan is the Manager of Clinical Operations and Business Development at MHC. She is a Licensed Marriage and Family Therapist, Certified Employee Assistance Professional and a Substance Abuse Professional with over ten years of clinical experience working with children, adults, couples, and families. 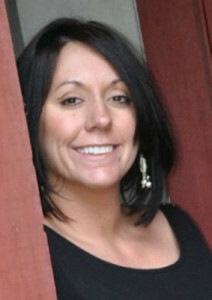 She is an active participant in the Pennsylvania Association of Marriage and Family Therapy. Morghan received her undergraduate degree in Psychology from Shippensburg University and went on to obtain a graduate degree in Clinical Counseling Psychology from LaSalle University . She has considerable training in family systems therapy, crisis intervention and in providing trauma-informed care and clinical staff education. In addition to her clinical experience, Morghan has substantial knowledge in managed care, business relations and program marketing.